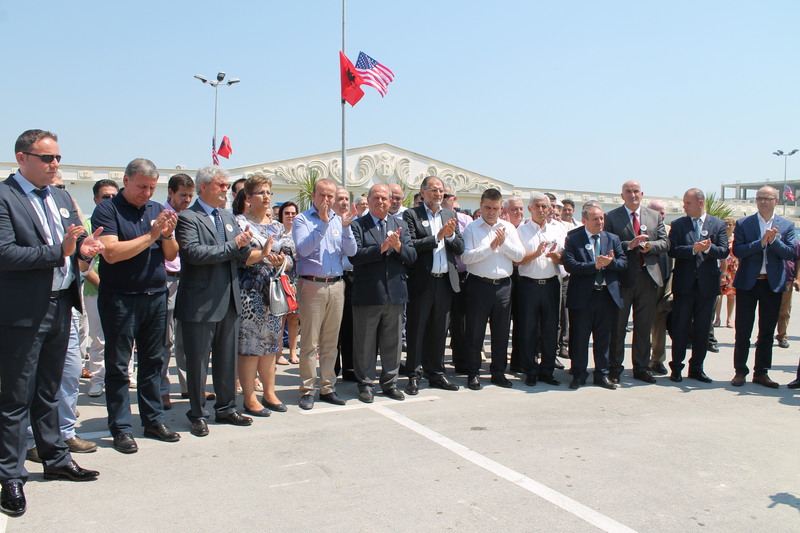 Many important personalities attended the Ceremony of the Inauguration of the Statue of the remarkable former American Ambassador Richard Holbrooke in Fier, Albania. 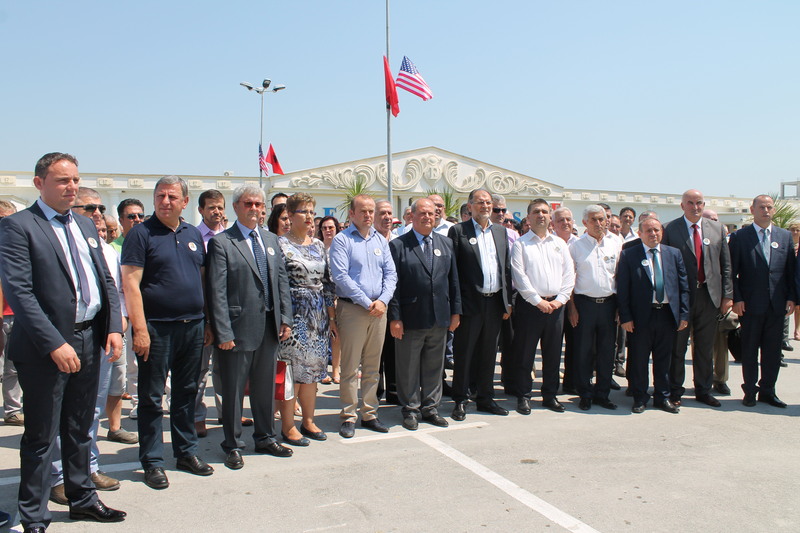 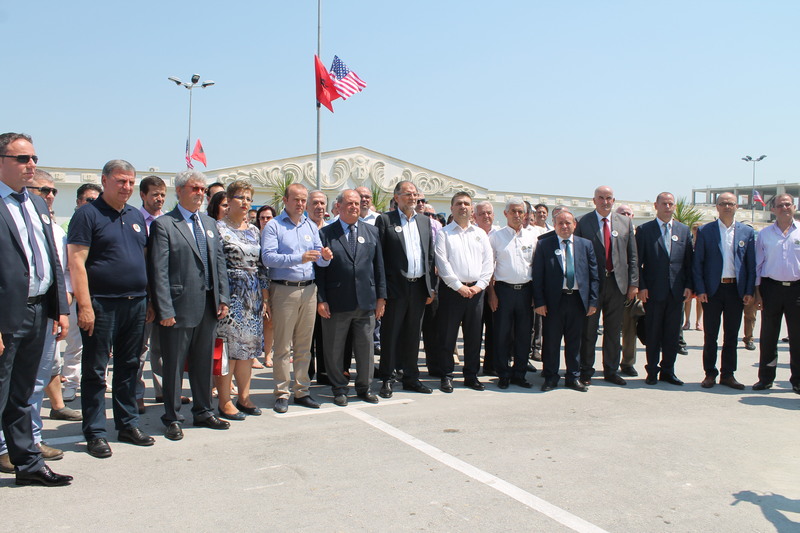 Some of the most prominent personalities present were Mr. Petro Koçi, Vice Minister of Defense, Honorary Advisor of Diplomatic Mission Peace and Prosperity, Mr. Ramiz Lladrovci, Ambassador of Kosovo to Albania, Members of the Albanian Parliament such as Mr. Koço Kokedhima, Mr. Ervin Koçi, Mr. Kozma Dashi, Mr. Robert Bitri, Mrs. Antoneta Dhima; Dr. Sokol Haliti, Mayor of Municipality of Viti, Kosovo, Mr. Armando Subashi, the newly elected Mayor of Municipality of Fier, Albania. 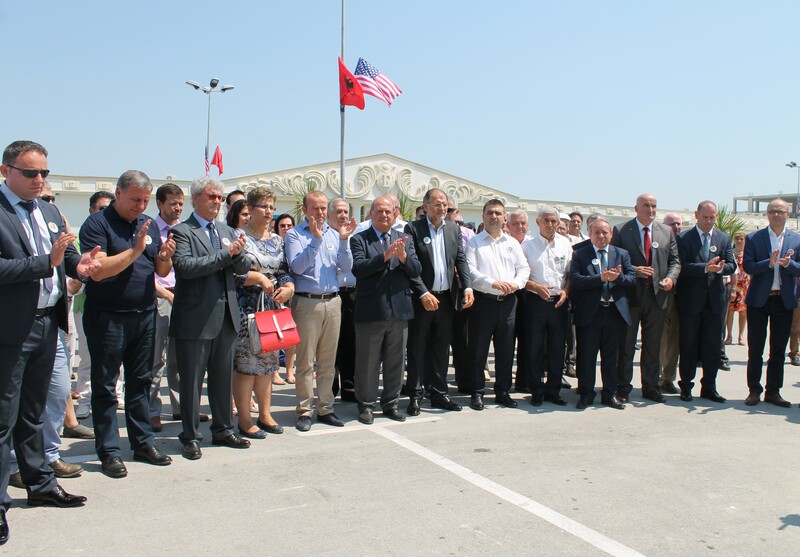 The Statue was worked by the famous Albanian sculptor Idriz Balani and was placed in Fier by initiative of Diplomatic Mission Peace and Prosperity with Chairman Dr. Shefki Hysa and Dr. Baftjar Zeqaj, Mayor of Municipality of Fier, Albania.